I may be in Florida, but I’m still a Texan. It’s my home (you’ll remember home is where your mom is), so of COURSE I’m celebrating Texas Independence Day. Did you know we are the only state that’s allowed to fly our flag at the same height as the U.S. flag because we were a sovereign nation? (I mean technically California was independent too, but since they never formed a functional provisional government, they aren’t as cool as us). 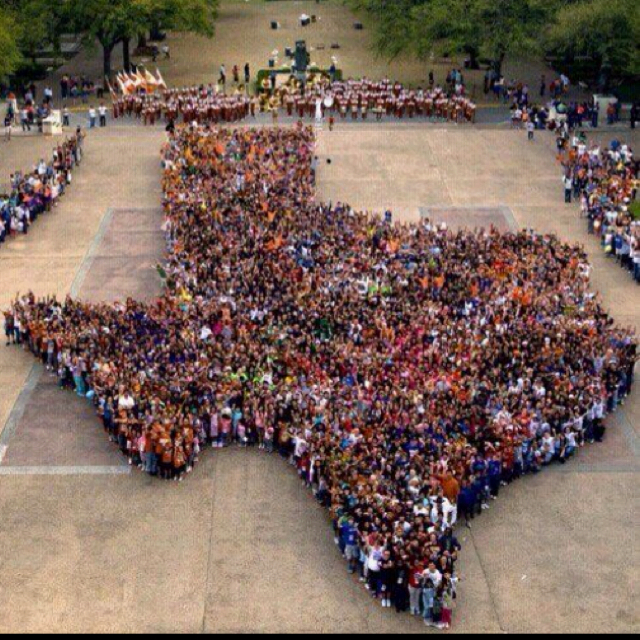 and a great arrangement of Texas Our Texas.